Any air humidification system needs to be maintained regularly in order to prevent water contamination and protect against failure incidents. 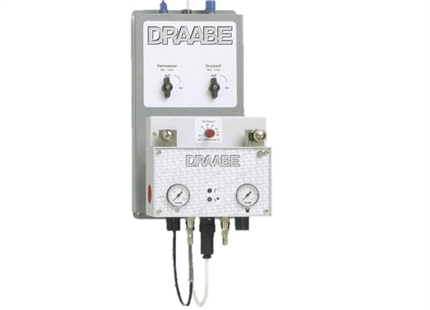 DRAABE offers individual maintenance agreements, which are billed according to time and material efforts, for all systems that do not have the option of a comprehensive full-service package. Specialized technicians check bacterial activity and germination numbers in the humidification water. The results are documented in a maintenance report. Lines and water carrying elements will be cleaned and disinfected. 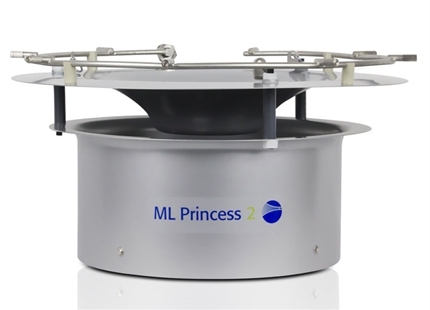 Function and spray pattern of the humidifier will be checked. Defective nozzles will be replaced if necessary. 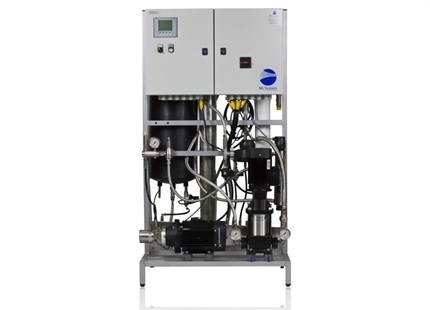 Central components of the reverse osmosis and high-pressure pumps are function tested and reset or replaced if necessary. Filter, seals, valves and other wearing parts are checked and replaced as needed. Air humidification systems with built-in controls for your desired humidity and hygiene functions. 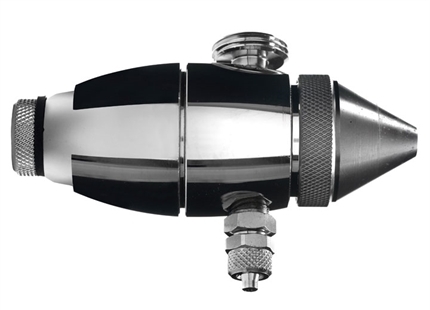 The self-cleaning precision nozzle and sophisticated technology guarantee its reliable operation.